Determine the geometry or shape of a MgH2 molecule. Check those statements which are correct. a. There are 4 valence electrons. b. There are 8 valence electrons. c. There are 10 valence electrons. d. The steric number is 2.
e. The steric number is 3.
f. The steric number is 4.
g. Its geometry is linear. h. Its geometry is bent. i. Its geometry is trigonal planar. j. Its geometry is tetrahedral. a. There are 16 valence electrons. b. There are 17 valence electrons. c. There are 18 valence electrons. a. There are 30 valence electrons. b. There are 32 valence electrons. c. There are 34 valence electrons. a. There are 12 valence electrons. b. There are 14 valence electrons. c. There are 16 valence electrons. 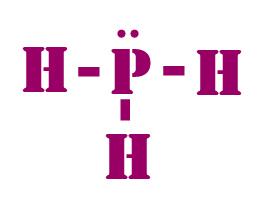 Draw the Lewis structure and shape for the phosphine, PH3. Which of the following statements are correct. f. Its shape is trigonal pyramidal. g. Its shape is tetrahedral. h. Its shape is trigonal planar. f. The shape is trigonal pyramidal. h. The shape is trigonal bipyramidal. 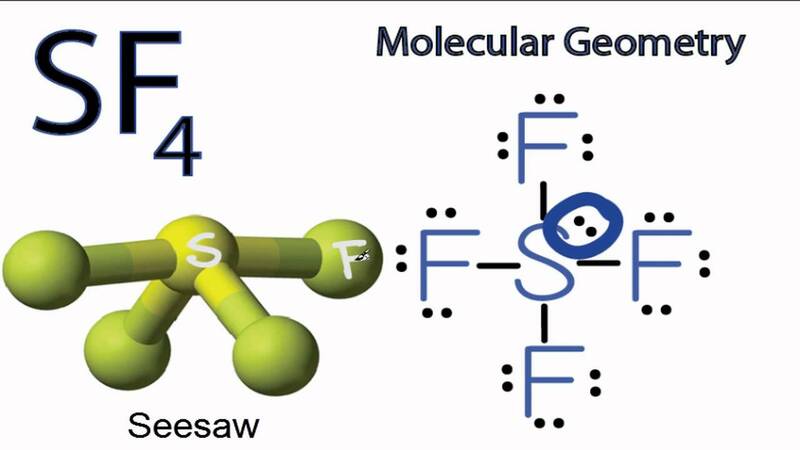 Draw the Lewis structure and shape for SF6. Which of the following statements are correct. a. There are 46 valence electrons. b. There are 48 valence electrons. f. The shape is square pyramidal. h. The shape is square planar. Draw the Lewis structure and shape for XeF4. Which of the following statements are correct. a. There are 36 valence electrons. b. There are 38 valence electrons. 4 bonds + 2 lone pairs = square planar. Which of the following statements are correct regarding the BeF2 molecule? a. The bonds are polar. b. The molecule is linear. c. The molecule is non polar. d. The molecule is polar. Which of the following statements are correct regarding the BeClF molecule? The molecule is linear; however, B-Cl and B-F bond polarities are different. So, they do not completely cancel. Which of the following statements are correct regarding the BF2- ion? The molecule is not linear because the lone pair electron causes the molecule to become bent. Which of the following molecules have a net dipole moment? What is the orbital hybridization for the C atom in methane, CH4? For sp3d, you would write sp3d. Which statements are correct for the carbon dioxide molecule? h. The steric number for O is 2 and its orbital hybridization is sp. i. The steric number for O is 3 and its orbital hybridization is sp2. j. The steric number for O is 4 and its orbital hybridization is sp3. Draw the Lewis formula for the SF4 molecule. Which statements are correct for this molecule? a. The number of valence electrons is 34.
b. The number of valence electrons is 36.
c. The number of valence electrons is 38.
d. The steric number is 4 and the orbital hybridization for S is sp3. e. The steric number is 5 and the orbital hybridization for S is sp3d. f. The steric number is 6 and the orbital hybridization for S is sp3d2. g. The geometry is tetrahedral. h. The geometry is seesaw-shaped. i. The geometry is T-shaped. j. The geometry is octahedral.